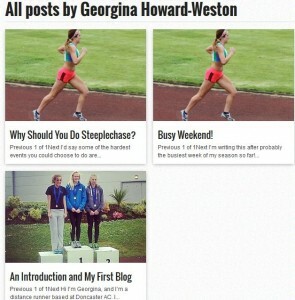 Be sure to check out the following blogs created by DAC athletes giving training advice, event reports and other interesting and motivational news. 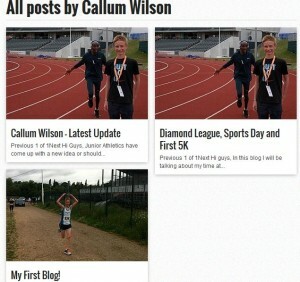 I have added a “Blogs by DAC Athletes” item on the results menu to give you easy access to this page. 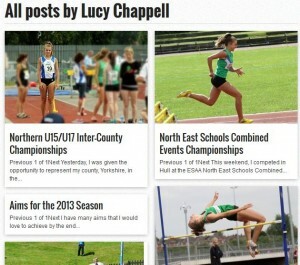 Any DAC members that would like to have a blog featured on the DAC website please let me know.